My name is Nathan Sumsion. I've been a professional video game designer since 1998. I've helped design several successful video games with companies that include KingsIsle Entertainment, Disney (Avalanche Software), Vicious Cycle, Crytek, Kodiak Interactive and Acclaim. I'm also an author. 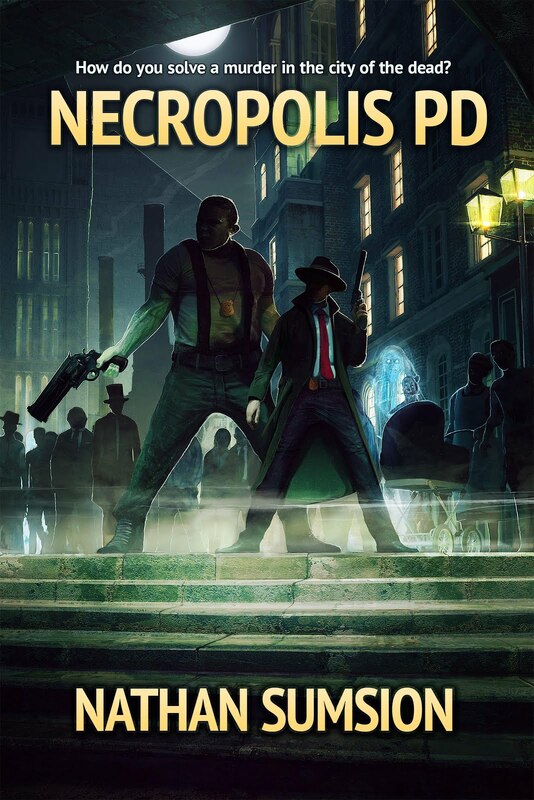 My debut novel Necropolis PD will be coming out soon from Parvus Press. I'm married and we have three great kids. I met my wife in Salt Lake City and we lived there off-and-on for six years, but we now call Round Rock, Texas our home. In between we've lived in Germany and North Carolina as well. I grew up in Lincoln, Nebraska. I have many fond memories and great friends from my years there. Go Huskers! I graduated from Utah State University in 1999 with a BA in Graphic Design, with a French Minor. But I actually started my first job in the industry a year before this (that senior year of school was brutal, with a 90-minute commute each way to Logan from Salt Lake City while I was working). I've managed to keep myself connected with education whenever I can. I taught some game design courses at ITT-Tech in Salt Lake City, and I've given lectures about game design at schools such as Utah State University, University of the Incarnate Word, and Iowa State University. I grew up with a love for old monster movies, science fiction and fantasy stories, role-playing games and comic books, and I knew that I wanted these interests to be more than simply a hobby. In addition to creating video games, I've written comics (one even got published), created role-playing games, worked on various board games and card games, and recently I've started a push to write some stories and get them published. Wizard101 is a free-to-play MMO with millions of players. I love this game; playing it, working on it, I'm very proud to be a part of this team. New systems, spells, schools of magic and many more fun things! I got to work on Disney Infinity early on, concentrating mostly on The Incredibles playset. This game turned out amazing! Avalanche did an incredible job on this game. This is easily the biggest game I've ever worked on. I was responsible primarily for parts of the Toy Box portion of the game. I'm very proud of this game, and love to hear about people playing it. 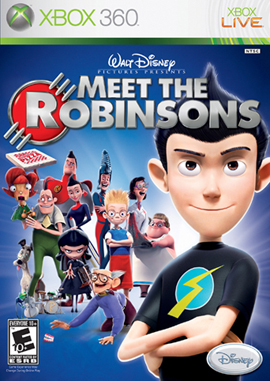 Meet the Robinsons was another fun game. This game was ambitious, we wanted to create an experience that tied into the movie but didn't follow the exact story. 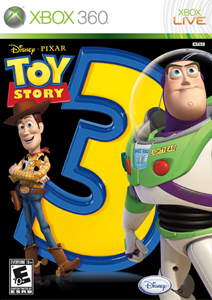 It enhanced the story for the fan of both the movie and the game. This is another game that has a special place in my heart. I got to be involved in the early development of this game. That's the fun part, I didn't have to do any of the actual hard work and overtime to get it out. But I got to help come up with some of the initial pitch and game mechanics. And the game turned out so awesome! I think Vicious Cycle really knocked this one out of the park. I loved working on this game. No joke. 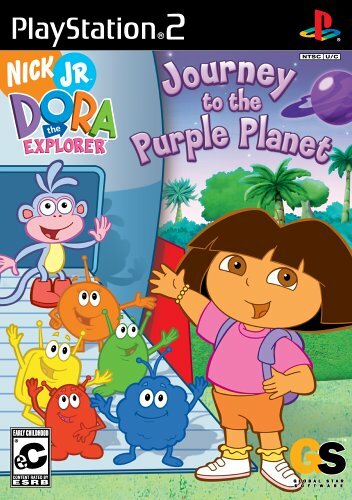 I didn't have a daughter at the time, but my little girl now absolutely adores Dora. She loves playing this game. And it did have some design challenges. This was a game made for young children, and we wanted to make sure it was educational and challenging, but not too difficult. There were a lot of things older games just take for granted, such as camera control and game saves, that younger players don't understand. I took over game design duties on Spy Vs Spy. I was a huge fan of the property and really excited to work on this. The project was released on a very tight schedule, it took a crazy amount of work to get it into great game in a short amount of time. This is still my kids' favorite game to play of all the games I've worked on. They love the multiplayer. Vicious Cycle was awesome, I really enjoyed my time here. The first project I worked on there was Robotech: Invasion, where I was a Level Designer. There were some interesting challenges on this game. How do you make gameplay fun and compelling for players running around on foot as well as riding around on motorcycles? It was a fun project. After the Acclaim Salt Lake Studio closed its doors, I decided to take a gamble, talked it over with my wife who was 9 months pregnant, and I took a job with Crytek in Coburg, Germany. 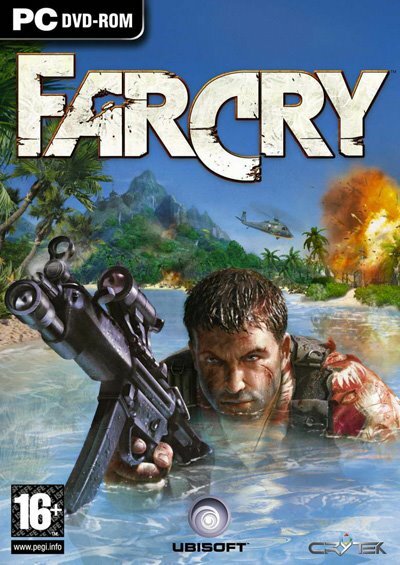 I worked on Far Cry on the PC. 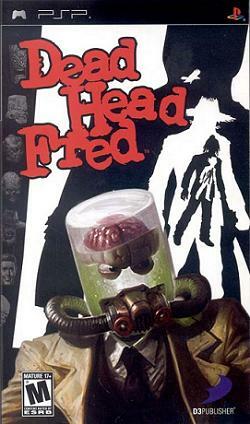 Now this was a cool game! I loved working at Crytek. I like wrestling, especially the wrestlers from the mid-to-late 80s. 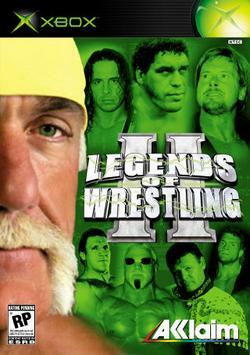 This was the perfect wrestling game for me. I got to create the entire career mode with multiple story lines (about 7 of them). And at that year's E3 I was able to meet Jerry the King Lawler, Rowdy Roddy Piper, and Jimmy Hart. And I was really surprised, these guys were intelligent, funny, charismatic, and more than anything else, they were professional. I left with a great impression of some of these Legends of Wrestling. Another cool part of my tasks in this game, was since I had to create some Jobbers for the career mode, I threw a bunch of my friends into the game as Jobbers. That was fun. 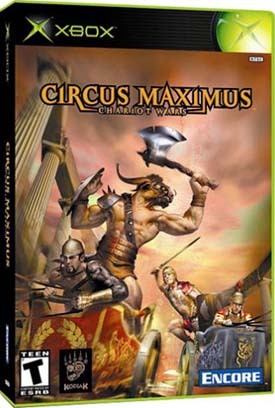 I worked at Kodiak Interactive as the designer on Circus Maximus for the Xbox and PlayStation 2 (yes, it was released on the PS2, but only in Europe). I loved working on this game, it's still one of my favorites on my resume. I put a lot of work into this game. It had its faults, but overall I'm proud of it. 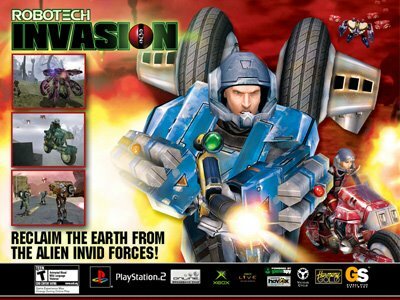 In fact, when I worked in Germany, I purchased a PAL PS2, brought it home, got a step-up step-down current converter so that I can play this game at home on my PAL/NTSC monitor. I began my career in Game Design as a designer on Jeremy McGrath Supercross 2000 for Acclaim. I spent most of the project designing the track layouts, writing dialog and scripts and maintaining the documentation. I loved working on the McGrath license, I got to meet Jeremy (played the game with him at E3, and I think he's a very classy celeb, down-to-earth nice guy), and learned a lot about what to do (and NOT do) in designing a game. 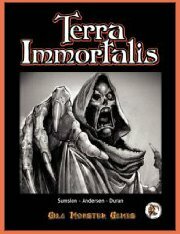 Terra Immortalis is now available! It's a great fantasy role-playing game created by yours truly! Buy it on Amazon, Lulu, or Barnes and Noble, or major online retailer of your choice. A pdf version will be also be available at some point. This is a pen-and-paper role-playing game that I created with my friends Chris Andersen and Leo Duran. I wrote the final book and created the majority of mechanics of content. It's a fantasy setting unlike others you might have encountered before. It has mechanics for creating new spells on the fly. I think it's a great setting for an extended campaign. If any of you play it, please let me know how you like it. Back in 1994 I had the opportunity to write a comic for Slave Labor Graphics. 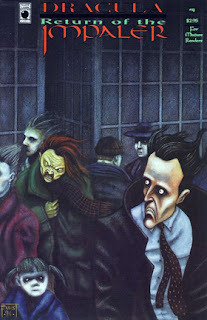 The illustrator, Jeff Knight, was a good friend of mine, and he helped land me the job of writing the issue. The series had initially been planned for five issues, but the publisher determined it had to be wrapped up in the fourth issue, so I had to bring the story to a satisfying conclusion. I loved working on the book, and if you can find a copy, I think it's a fun read.